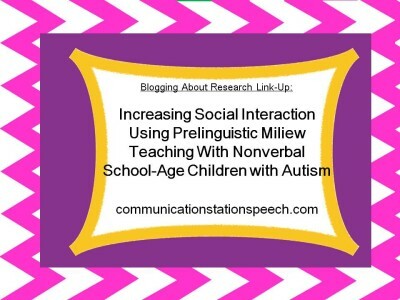 Blogging about Research: Increasing Social Interaction using PMT with Nonverbal School-age Children with ASD! Pretend Play: Keeping Track of Progress! Pretend Play: Choosing Materials to Target Speech & Language Goals! Pretend Play: Why it’s Important! 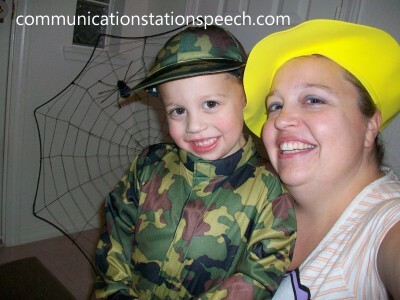 Mini Series on Pretend Play and Speech Thearpy! Join me next week in discussing how we can effectively use pretend play in speech therapy, why it is important, how to effectively choose materials and how to record progress!